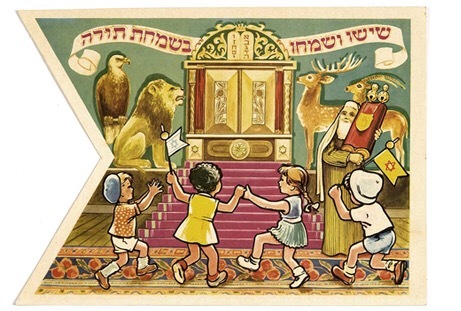 Immediately following Sukkot comes the holiday of Shemini Atzaret/Simchat Torah. This is a uniquely spiritual holiday marked by singing, dancing and marching with the Torah. 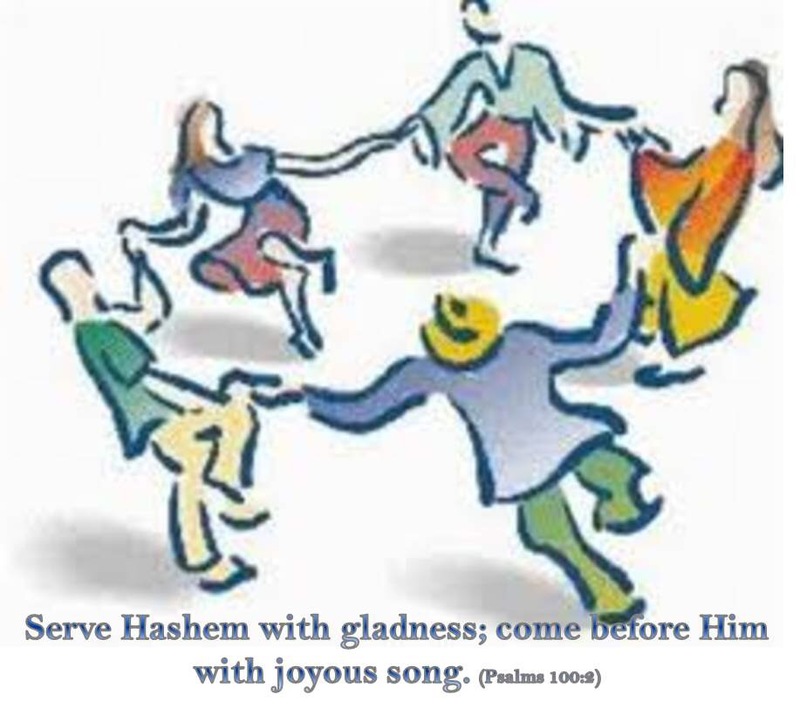 We throw a party in honor of the fact that we completed and begin anew the annual cycle of Torah readings. Our lives are like a Sefer Torah. The span of time we are alive is similar to the parchment; our deeds are the words. Each moment our actions determine the style and the content of our personal scroll. On this holiday, food takes a back seat to the singing and dancing. Children take a bag to synagogue and collect candies and sweets. My happiest memories as a child were on this holiday. It was a special day where we ran around carrying flags with the whole community. It was so much fun! Wishing everyone a most joyful holiday! Yes! Everything should be done with joy! It is an opportunity to savor the moment! Carol, thanks so much for sharing this with us!!! Thank you for taking the time to read it! I feel that it is important to elevate the mundane and infuse all our thoughts and actions with the spiritual.